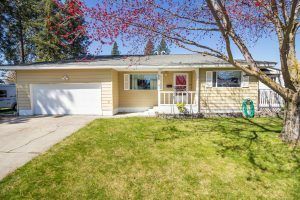 5121 N Walnut : Shadle Home with a Shop! 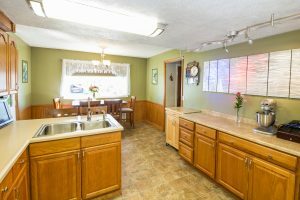 5121 N Walnut – 3 Bed 2 Bath with a beautiful master suite with tile shower. 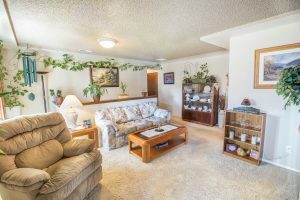 Large kitchen and living area, and a covered back deck. High-efficiency gas forced air furnace with AC. Two car attached fully finished garage and an approx 30×40 foot shop in back with 100,000 BTU Furnace, Power with RV door and concrete floor. Alley access with enough room to park a 40′ RV. 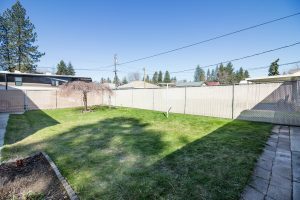 Fenced back yard with sprinklers, so much to this great property!